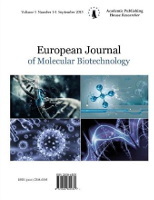 JEL (ISSN: 2149-2379) is published as four issues per year, March, June, September and December and all publication policies and processes are conducted according to the international standards. 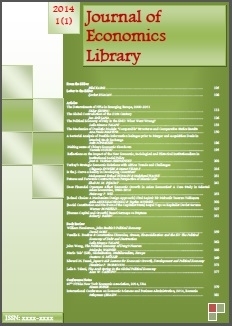 JEL is an international, double-blind peer-reviewed, quarterly, open-access journal published by the KSP Journals. 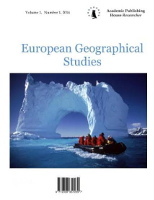 JEL accepts and publishes the research articles in the fields of economics, political economy, fiscal economics, applied economics, business economics, labour economics and econometrics. 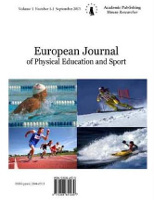 JEL, without depending on any institution or organisation, is a non-profit journal that has an International Editorial Board specialists on their fields. Papers which are inappropriate to its scientific purpose, scope and fields are kindly rejected. 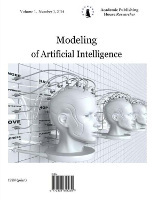 It strictly depends on the scientific principles, rules and ethical framework that are required to this qualification. The sole purpose of JEL (ISSN: 2149-2379) is to be a prestigous journal which contributes to scientific knowledge. In order to keep this purpose, JEL, adopts and follows the publication policies of world’s prestigous scientific journals. 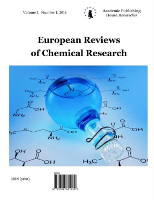 All original and qualified works which may contribute to the scientific knowledge, are evaluated through a rigorous editorial and peer review process. 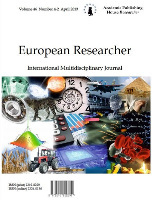 Hereby, JEL is an international, peer reviewed and scientific journal. It strictly depends on the scientific principles, rules and ethical framework that are required to this qualification. 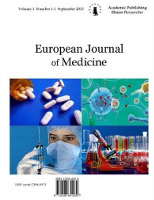 JEL is published as four issues per year, March, June, September and December and all publication policies and processes are conducted according to the international standards. 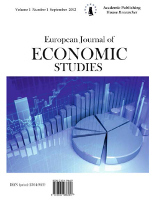 JEL accepts and publishes the research articles in the fields of economics, political economy, fiscal economics, applied economics, business economics, labour economics and econometrics. JEL, without depending on any institution or organisation, is a non-profit journal that has an International Editorial Board specialists on their fields. 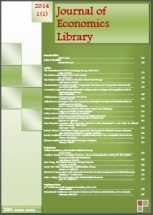 JEL is an open Access Journal. Papers which are inappropriate to its scientific purpose, scope and fields are kindly rejected.